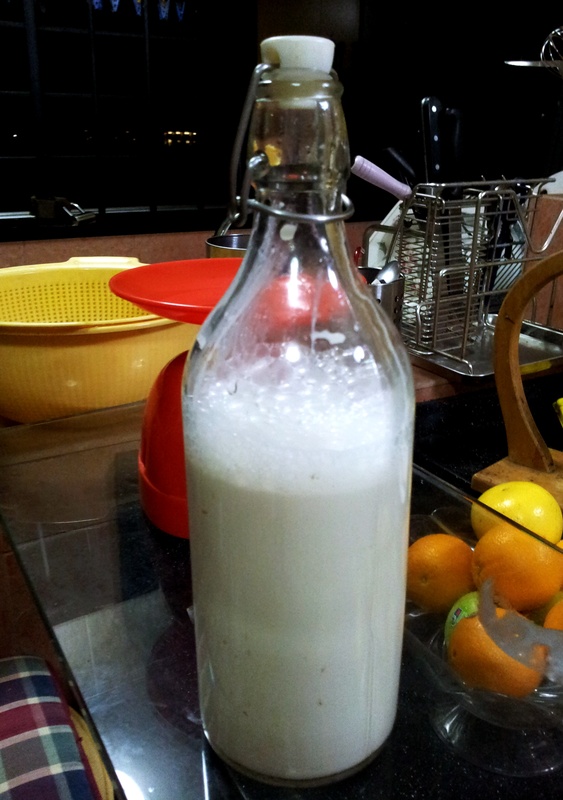 I’ve been making almond milk for the longest time. Partly because I’m mildly lactose intolerant …but mostly because its SO easy to make and delicious! Almonds are highly nutritious and a great source of calcium, iron, fibre, magnesium, phosphorus and vitamin E. They are also considered the most nutritionally dense nut, meaning they offer the most nutrients per calorie and per ounce. I love to use almond milk in smoothies and overnight oats. 3) Pour the mixture in a nut milk bag* and squeeze out the milk into a large bowl. Transfer the milk from the bowl in to a jar or flask. I use a funnel to do so. Store in the fridge for max 4 – 5 days. * Don’t have a nut milk bag? Here are some alternatives! – Or if you’re like me and live in Asia where cheese cloths are just as uncommon as a nut milk bag, use a coffee or coconut filter. They work great too! I get mine for only S$1.20 per piece. 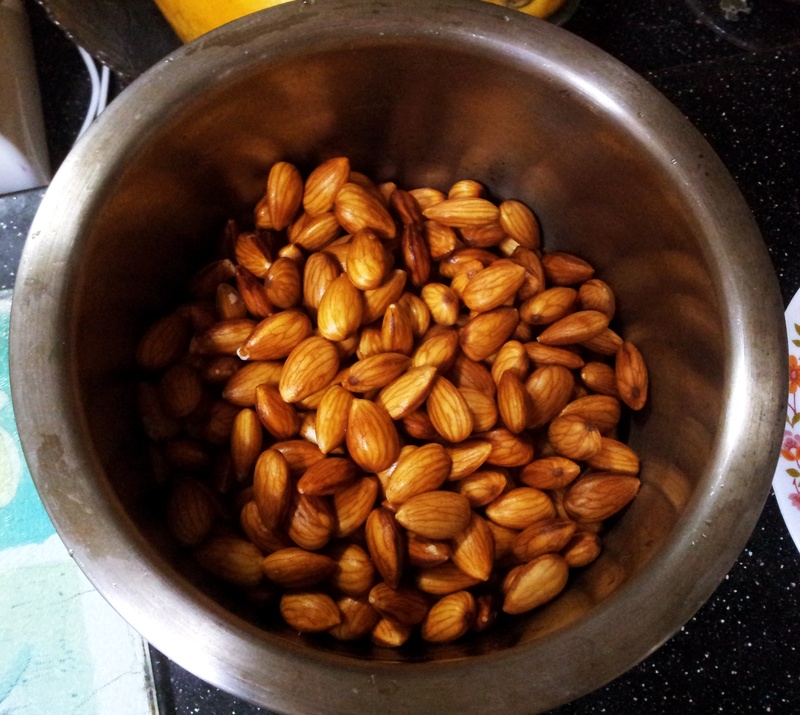 You’ll be left with alot of excess almond pulp but don’t throw it away! These can be used to make raw almond flour (simply dehydrate it) and as the base ingredients for tons of raw recipes like almond hummus, raw breakfast bars and almond bread. 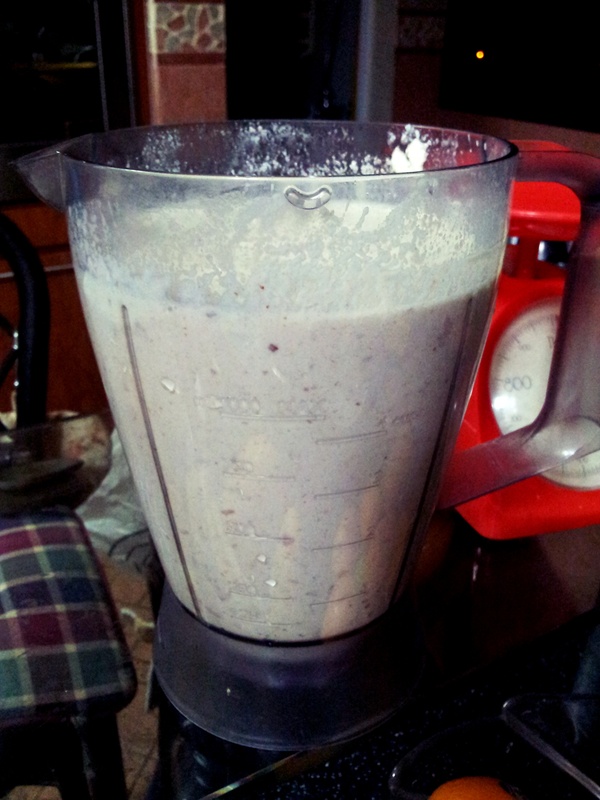 This entry was posted in RECIPES and tagged almond milk, diary free, homemade almond milk, lactose free, nut milk, nut milk bag alternatives, raw almond milk, Raw food recipes, raw foods, vegan by Sheryl. Bookmark the permalink. Thank you so much for your very informative blog. Inspired by you , I also bought vitamix blender. Btw where did you buy coffee filter and how do you use it ? If you could advise , I will help me a lot..